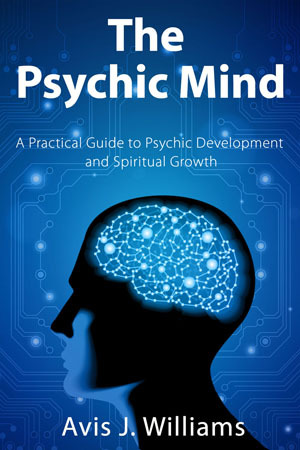 A practical psychic development book that will teach you how to reawaken and develop your psychic abilities available to you. 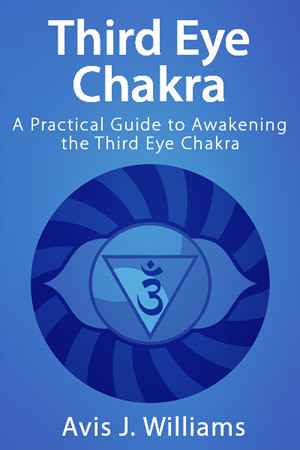 This is a simple and practical third eye awakening guide that shares techniques and resources that can help you to awaken your third eye chakra. 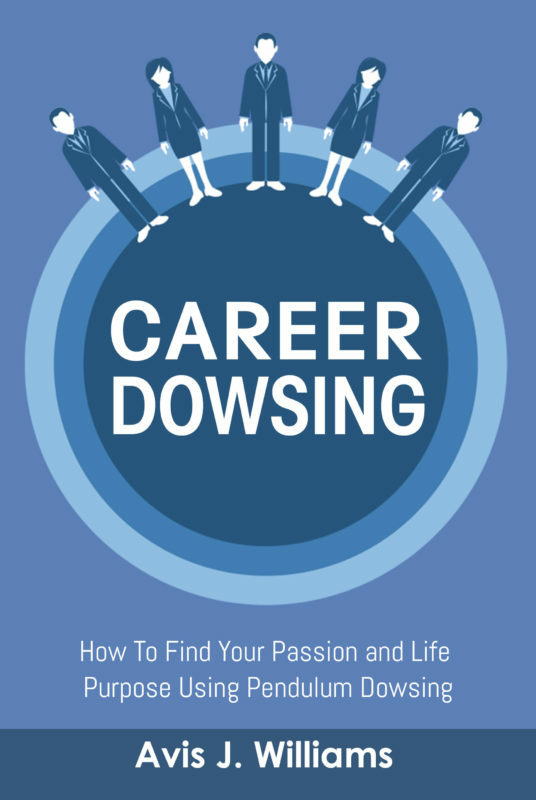 Career Dowsing is a simple and practical workbook that gives you guidance on how to find your purpose and career using pendulum dowsing. 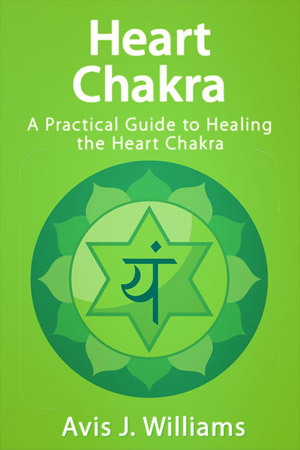 This workbook will help you find answers to your questions about who you are and help you discover your true purpose. 5 Simple Steps to Finding Your Purpose is a simple and practical workbook that gives you guidance on how to find your passion and purpose. Thanks, I have been struggling with meditation for some time. 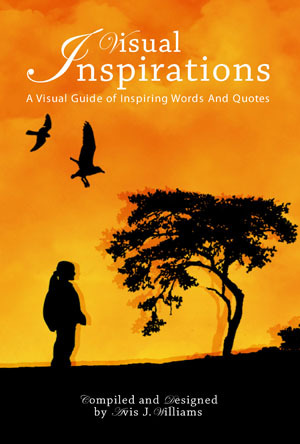 These resources are very helpful. Great collection Avis! Fragrant Heart is one of my favourites (and I actually was fortunate enough to interview the founder on my site a while back!). I actually put together a similar post to yours a few years ago listing some of my top sites for free meditations – feel free to stop by sometime and check it out! Thanks, Luke. I will check out the interview and your post. This is such a good list. Thank you for sharing!